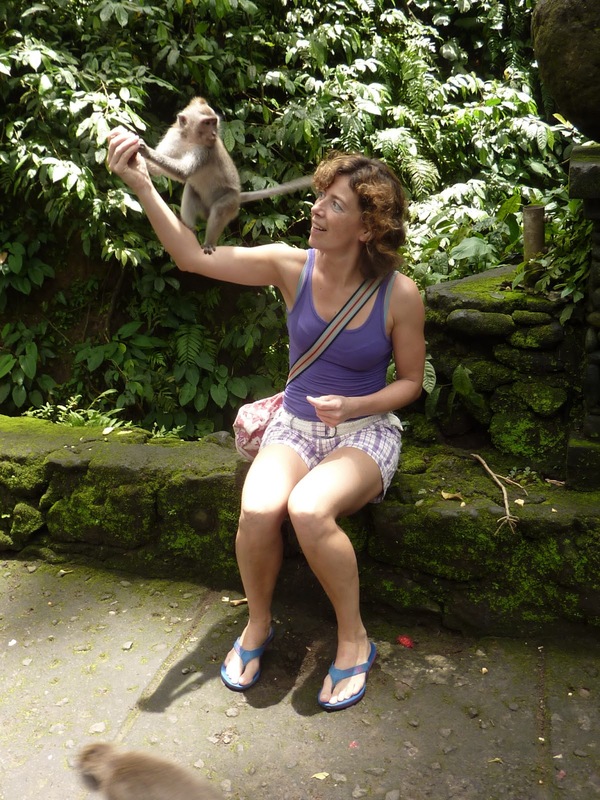 January/February 2012, I went to Bali for 3 weeks with a friend. We both had finished a study and this was our present for succeeding!! I wanted somewhat adventure so I suggested to my friend that we would go to Java as well. She thought that it was a good idea and trusted me to arrange everything. 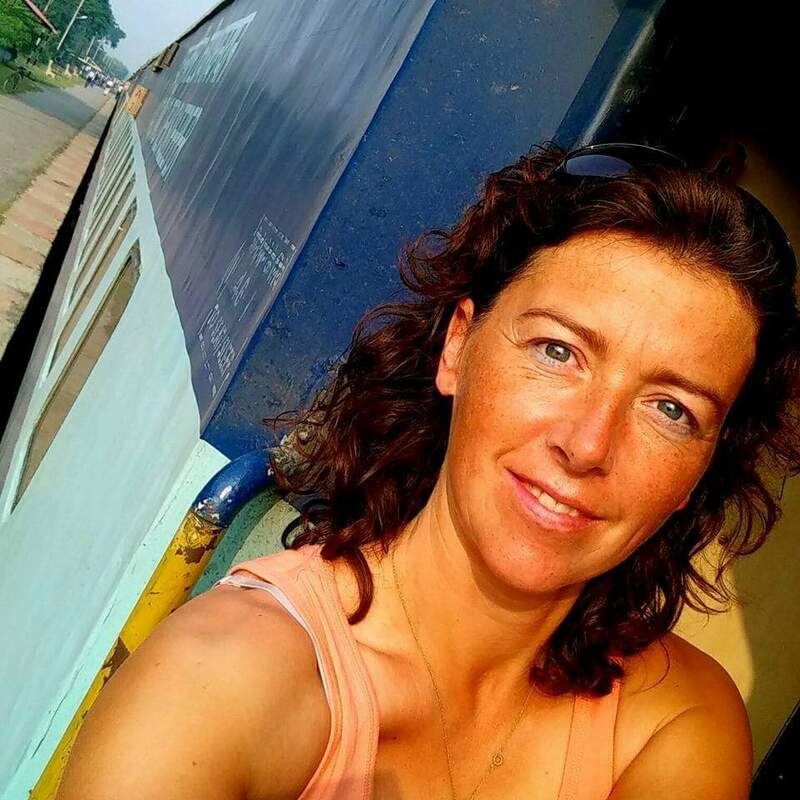 Two years earlier I had arranged our trip to India from day to day and she thought I would do the same. I did told her that I wanted to travel again parts with nighttrain, part with bus and so on. I looked it up on the internet and saw that it was easy to get the nighttrain from Jakarta to Jogjakarta. You could just buy the ticket there, no need to buy in advance. So the only thing I bought for the two of us was the airticket from Bali to Java, Jakarta. When we got there we took a cab to the trainstation. We had to buy the ticket. That went well. We bought the nighttrain ticket for the next day. I saw my friend allready looking at me like didn’t you allready arranged this?? But she didn’t ask and I thought that everything went very well. After buying the ticket I spoke to a Brittish man who told us to go to Jalan Jaksa where we could get a hostel or guesthouse for a good price. We walked in that direction but it was far and hot….so we got a riksja to take us. Fortunatly we had only one bag with us, we shared that bag. The rest of our luggage was left in Bali with a friend of the family of my friend. When we came to Jalan Jaksa we saw many tourists, many restaurants and I thought it looked good. Only to find out that inside the hotels it was horrible. One guesthouse we went upstairs and we saw directly into a very dirty toilet…..and above us there was no roof…. And so on. I think we booked the best hotel in the street. No hot water but that was something we didn’t had in Bali also…we got used to that by that time 🙂 It was hotel Istana Ratu, for the price real good and clean and had nice staff. 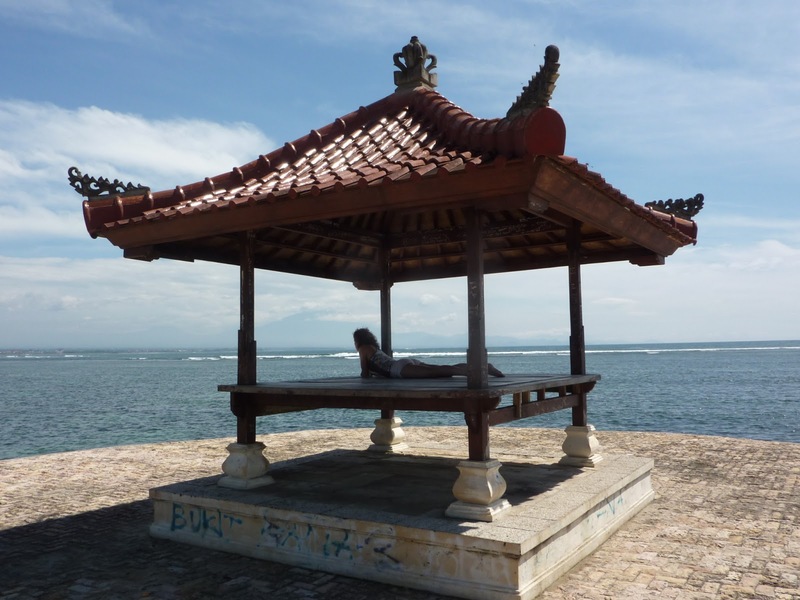 When we finally sat down somewhere to eat my friend told me she saw a tourist agency where she would like to book a trip….back to Bali…..and going to every tourist attraction we had to see. I had allready seen that she didn’t liked the fact that nothing was taken care off. I tried to tell her that everything we had to arrange so far went well but she wasn’t going to get relieved. I saw that in her face. So that evening we went to that agency. She had a great trip going from Jogjakarta, to where we allready had a trainticket, all the way back to Bali, with a boat. We had to pay almost 300 euro. I thought that it was a pity, my adventure was gone like this. I didn’t want to book at first. So we went away and walked down the street. I was talking about what to do the next day, going to the harbour, we as Dutch girls should go see that. My friend wasn’t really at ease, she couldn’t really think about something else than the fact that I hadn’t arrange anything. So to get her back to her old self, and save the holiday, we went back to that agency and booked the suggested trip. It was a real good trip, everything we wanted to see was arranged and was taken care off. We went to the Borobudur, we saw the sunrise at the Merapi. Although it was very cloudy…. 🙂 We had good hotels and everything was taken care off. We had nothing to complain. After that holiday my mind was set. I had to go alone. Do want I wanted to do. What I needed to do. What I wanted to feel, wanted to experience. And that is exactly what I did that same year. Last year I went traveling solo for 2 months in Vietnam, Laos and Cambodia. It was the best!!! I must admit at first I felt alone. I started my travel in the city Hanoi. I was walking there and didn’t know where to book, what to trust and what to do. After the first day I bought a Lonely Planet and saw everything in there that I saw back home on the internet. So I booked a trip to Halong bay that night. The next day I went on the back of a motorcycle through the city…. I Loved my choice of traveling solo!! I had a great time in a great city! My hotel was Rainbow Hotel, not the best I must say. But for being in the Old Town and that close to everything (10 minutes from Hoan Kiem Lake) I couldn’t complain. Next year planning my second solo trip!! This time I’ll be off for 3 months and again to South Asia! Does your site have a contact page? I’m having trouble locating it but, I’d like to shoot you an email. I’ve got some recommendations for your blog you might be interested in hearing. Either way, great blog and I look forward to seeing it grow over time. Yes ofcourse I have. 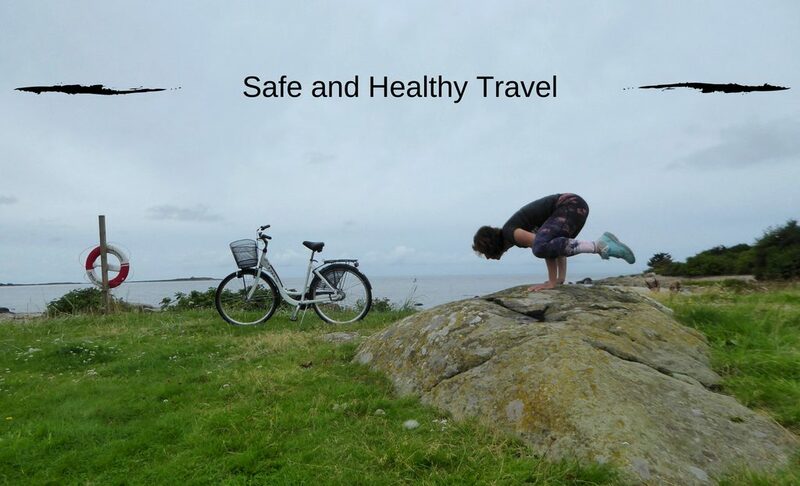 You can email me at safeandhealthytravel@gmail.com Looking forward to your email!